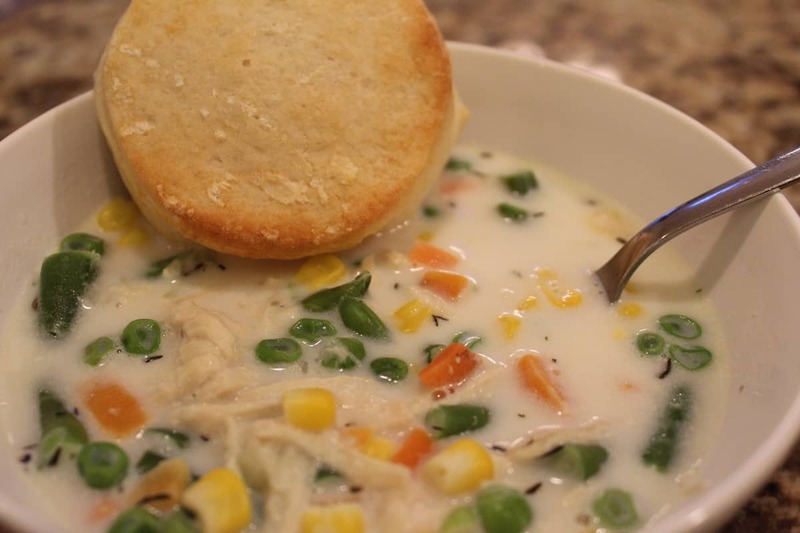 This is my latest recipe. 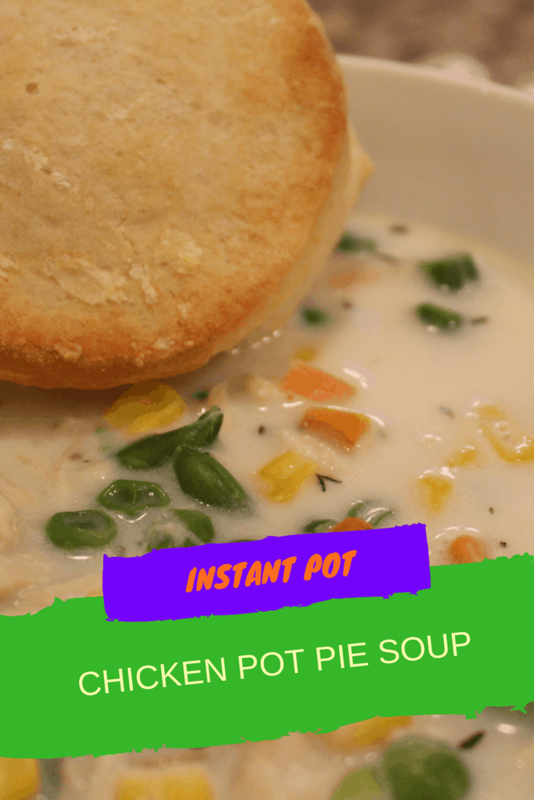 Now, that the weather has turned (at least in my part of the country) I have been starting to make some soups in my Instant Pot. 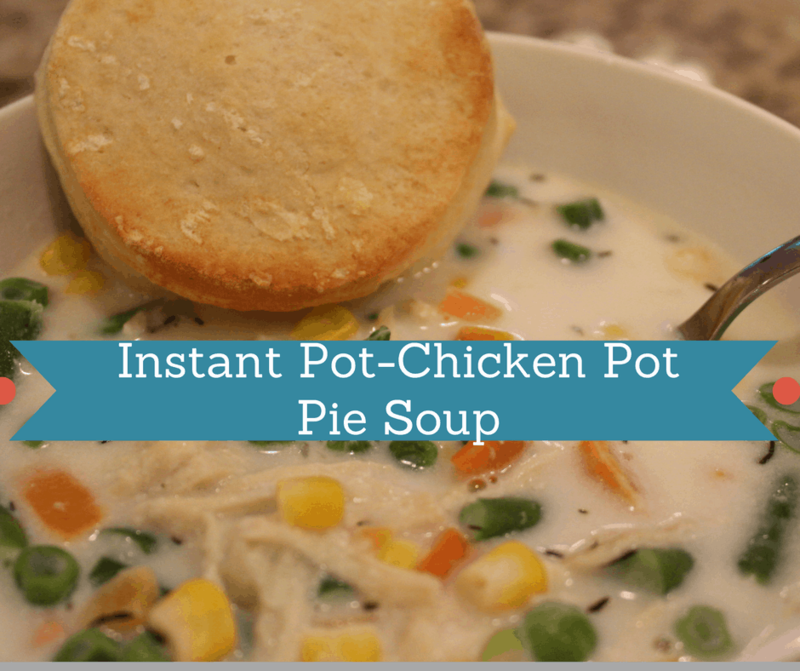 Add your chicken, diced onions, and chicken broth into the Instant Pot. Add the lid and cook for 15 minutes on high pressure. When the timer beeps, do a quick release, after 10 minutes. 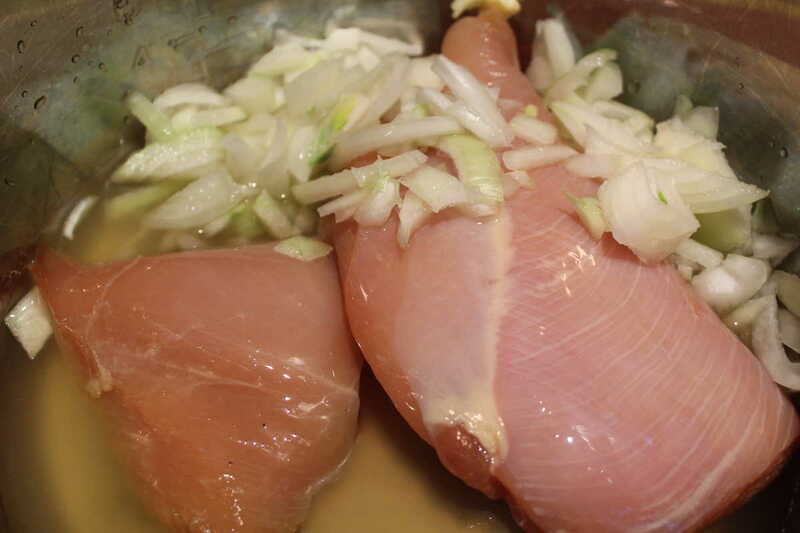 Remove the chicken, and shred it into a bowl. 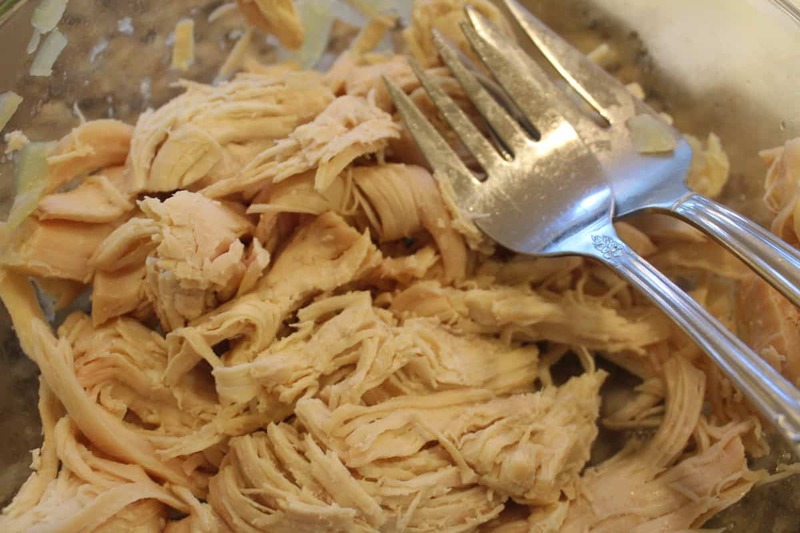 Return the shredded chicken to the Instant Pot. 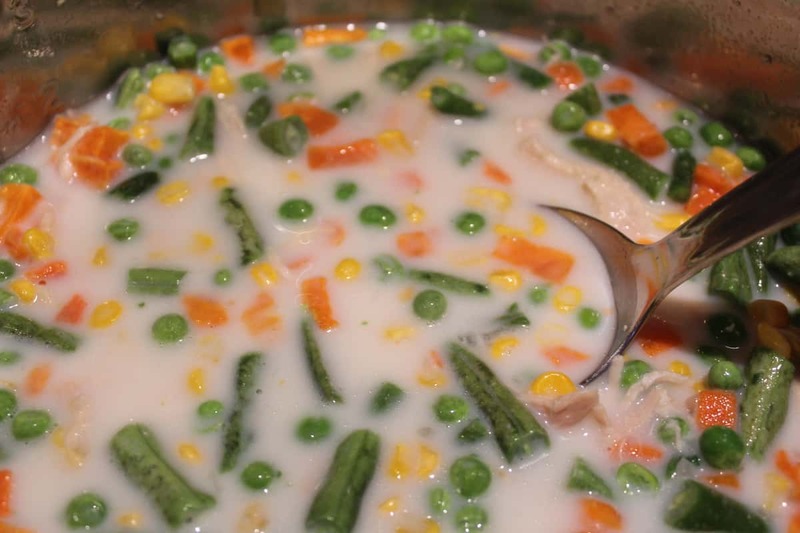 Add the chicken and the bag of frozen vegetables (still frozen) into the pot and mix. Add the milk and stir it in. 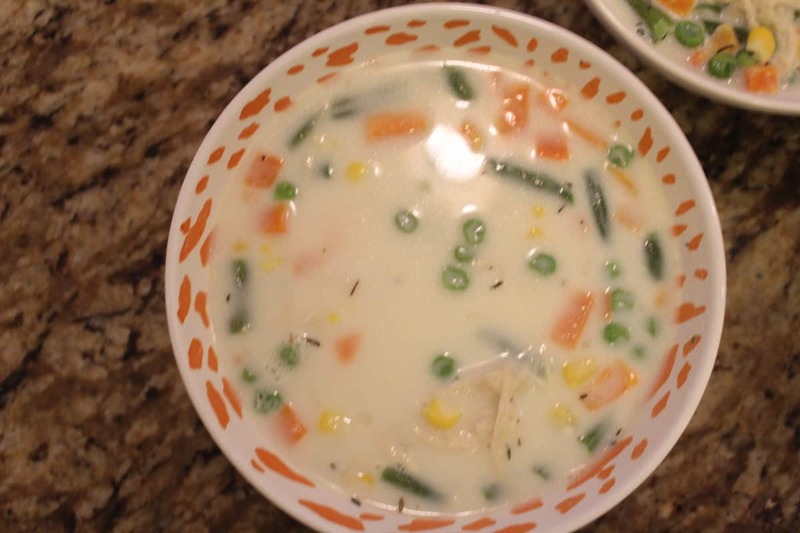 Then using the saute function, heat up the soup. 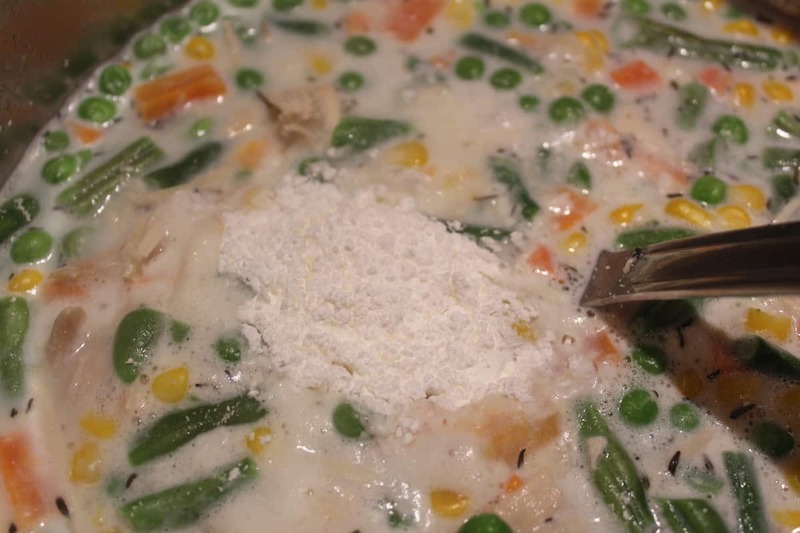 Add the cornstarch (which will help it get thickened) and mix well. Top with a biscuit. And enjoy! Spices: I used thyme and fennel seed, (1/2 teaspoon), also suggest poultry seasoning. 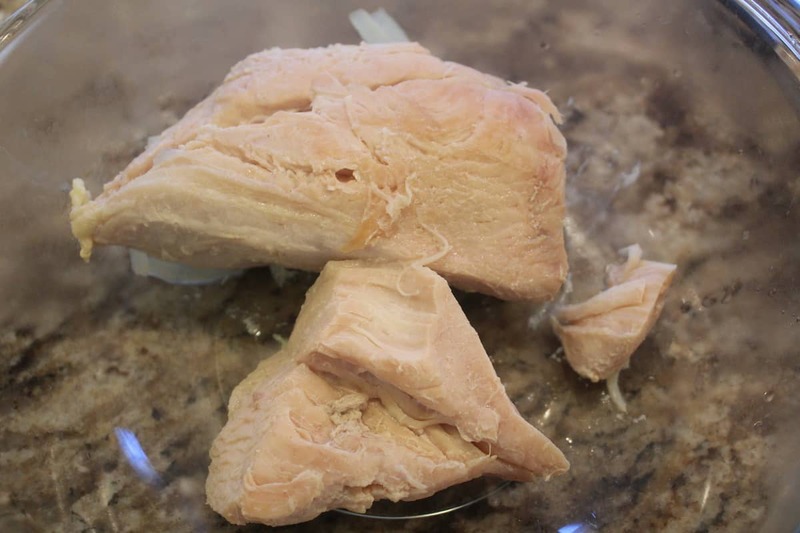 In your Instant Pot, place the chicken, broth, and onions, Set the manual high pressure for 15 minutes (make sure the vent is sealed) and do a quick release after 10 minutes. Then transfer the chicken to a bowl, and shred the chicken. 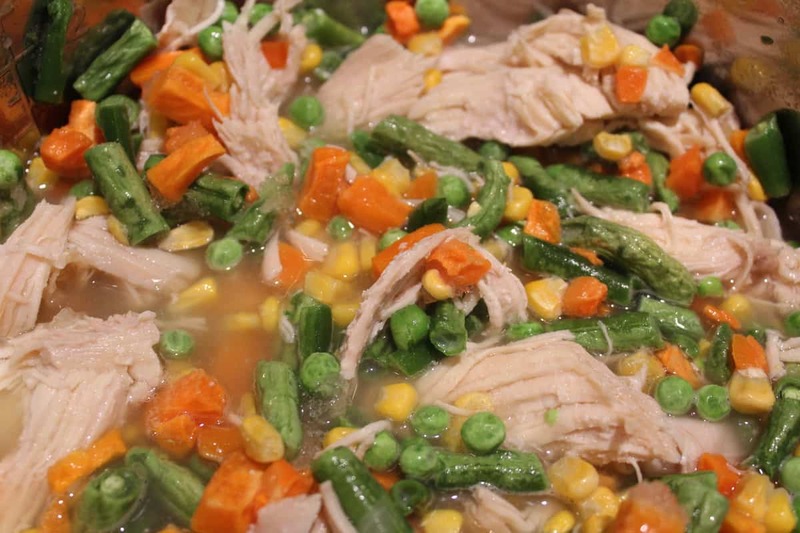 Then place the shredded chicken back to the Instant Pot, add the frozen vegetables and stir. 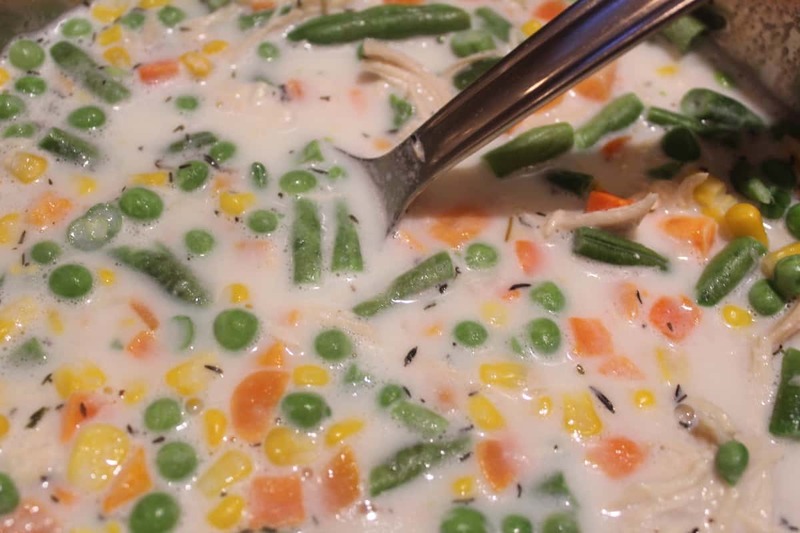 Then add the milk, press the saute button and heat until hot, stir in the cornstarch. I served mine with biscuits.